Have you lost a loved one due to someone else’s misconduct or negligence? You’re immediately forced into grief and unplanned expenses (funeral arrangements). As a member of the victim’s family or someone who will incur expenses due to the wrongful death, you can sue the culprit and make him/her/them compensate you for the loss of the companionship and/or expenses incurred during the funeral of your loved one. If you are in Torrance, CA and want to secure the services of an experienced wrongful death attorney, then Rawa Law Group is where you should look. Rawa Law Group is a superior legal agency that has some of the best wrongful death attorneys you can find in California. We make it a point of duty to fight for the rights of the deceased and we do so relentlessly. At Rawa Law Group, our attorneys will investigate your case to determine who is at fault and help you seek full compensation. This comes for no fee at all – that means you have zero upfront costs when you hire our services. We only require payment after securing victory in your case. 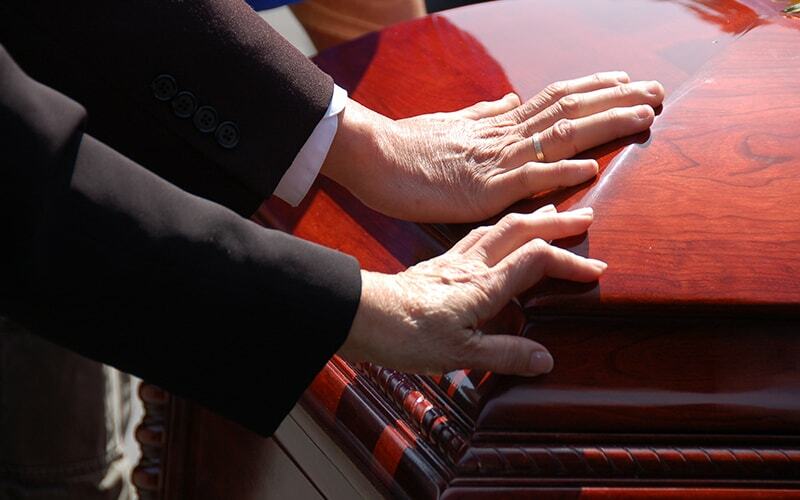 We also make sure that you are aware of our every move as we go through the legal rigors of wrongful death involving the elderly, children or special cases. As we work to give you a strong legal presence, we also give some ethical legal advice and these come for no hidden fee. If you want to hire a wrongful death attorney Torrance, CA today, quickly come to Rawa Law Group at the below address.